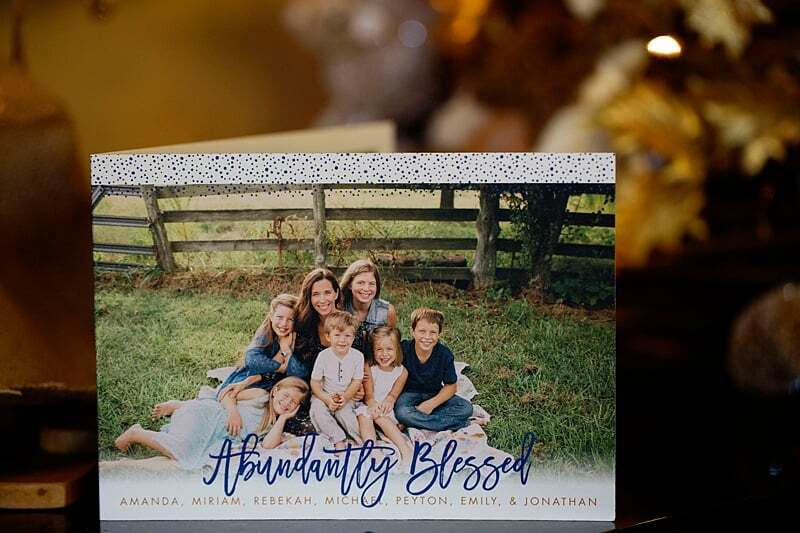 Last month I shared several of my favorite Christmas cards from Minted’s 2016 Holiday Card selection. Deciding which card to pick was definitely the hardest part of creating my family’s Christmas cards this year. In fact, I nearly ordered two different cards! Finally, I settled on this card and placed my order. Ready to see our 2016 Christmas card? 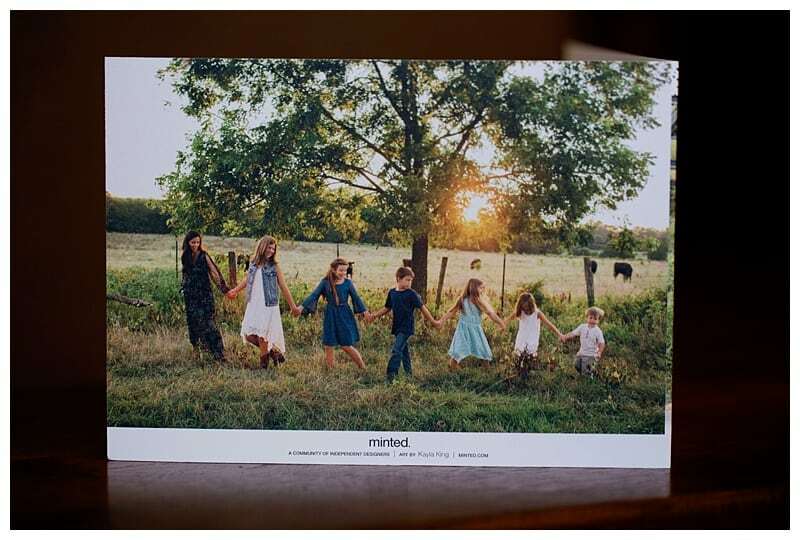 This was my first time ordering cards from Minted, but I’m sure it won’t be my last. The cards arrived beautifully and carefully packaged. I wish you could feel the quality of the paper right through this screen. Even the standard paper choice is thick and luxurious! No flimsy card falling over on the shelf this year! I chose a folded card with a message inside in order to show many of the photos from our session this summer. 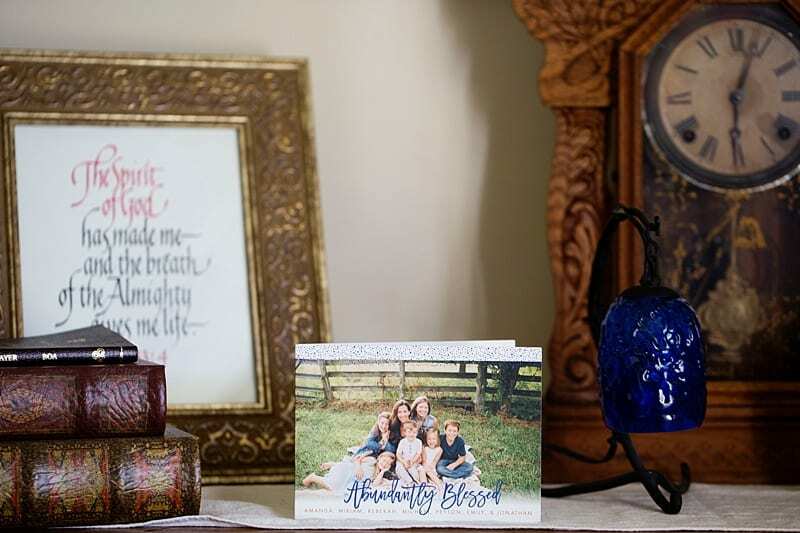 To create the inside of the card I simply chose a layout from many different options, customized the message, and added my favorite photographs. Next, I chose a layout for the back of the card and added another favorite photo. 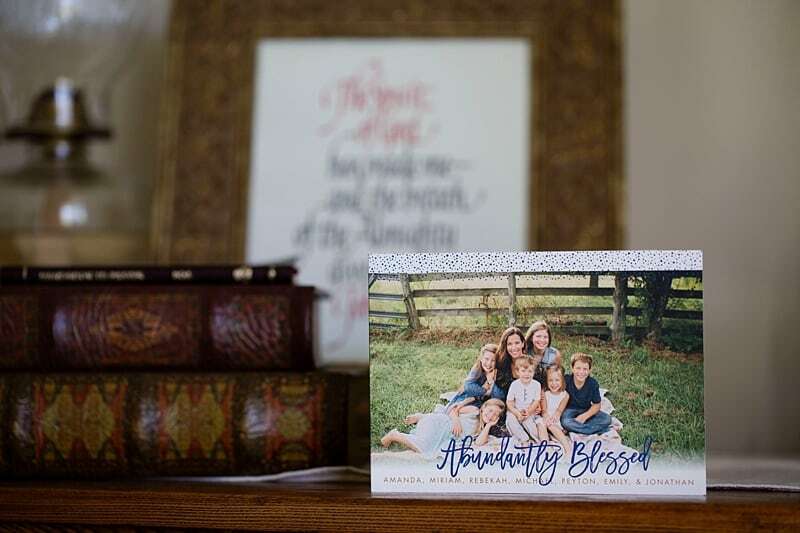 These are my favorite Christmas cards ever, between the beautiful photographs captured by Erin Witkowski Photography, and these gorgeous cards from Minted. 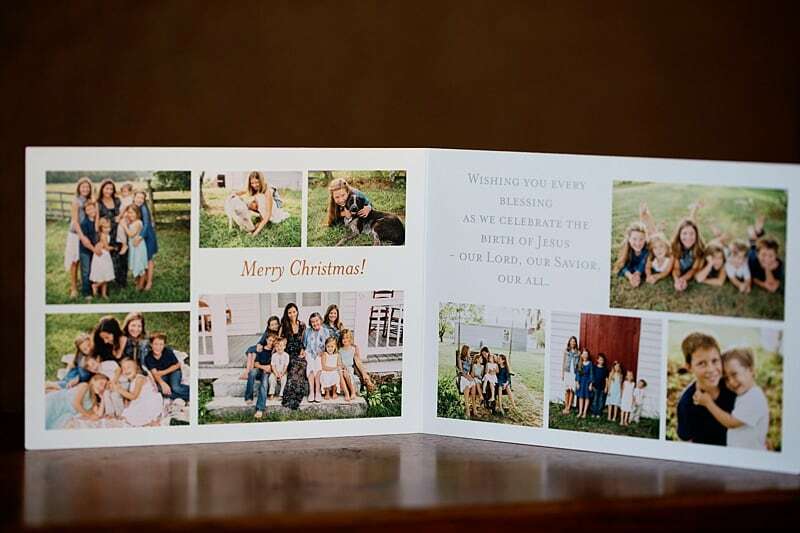 Have you mailed Christmas cards yet this year? If not, go check out Minted, where you’ll find gorgeous cards, and great gift ideas too! I love how they turned out and that you were able to include so many pics with the card. You have a lovely family.